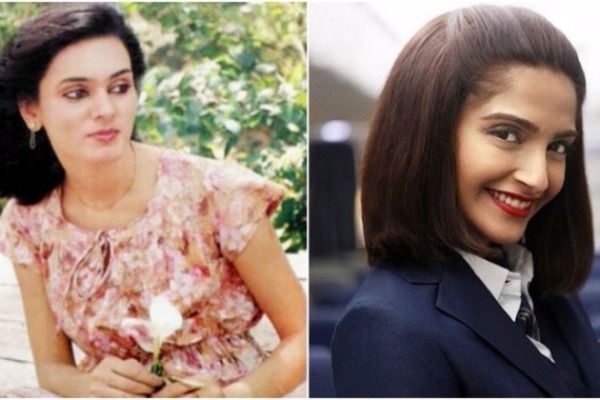 SHOCKING: Neerja Bhanot’s Family Takes Legal Action Against Neerja Movie Makers! Bollywood actress Sonam Kapoor’s critically acclaimed film,Neerja was loved by critics as well as by the audience. The film, which was based on the brave NeerjaBhanot, also went on to receive a special mention at the 64th National Film Awards. The audience even gave a standing ovation to the sterling performances by Sonam Kapoor and ShabanaAzmi and Jim Sarbh in the film. The Ram Madhvani-directed film had taken Box Office by storm and had earned around Rs 100 crore worldwide. Well, though the film earned big at the Box Office, it has fallen into a legal trouble now. According to reports, the makers did not keep their promise of sharing 10 percent of the box office collection with the Neerja Bhanot Trust and the family. Also Read: Sonam Kapoor at Cannes 2017: Sonam Goes Radiant Like A Gold Rose In Elie Saab! Neerja Bhanot’s brother Aneesh Bhanot told IANS, “I will not comment on this issue at this stage. All I can tell you is that we will not tolerate injustice.” However, he refused to divulge any further details. A legal notice has already been sent to the makers of Neerja. Also, the family is moving to the Punjab and Haryana High Court for their rights. Neerja is a story of an Ashok Chakra awardee Neerja Bhanot who lost her life trying to save passengers on the hijacked Pan Am Flight 73. Previous : Sonam Kapoor at Cannes 2017: Sonam Goes Radiant Like A Gold Rose In Elie Saab!